UPDATE: No. 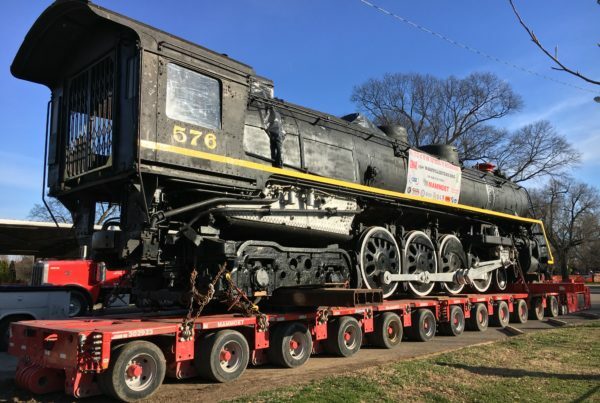 576 has been moved to the Tennessee Central Railway Museum. No. 576 will only be viewable by the public during guided tours. Restoration tour dates are still being finalized and will be announced here soon. 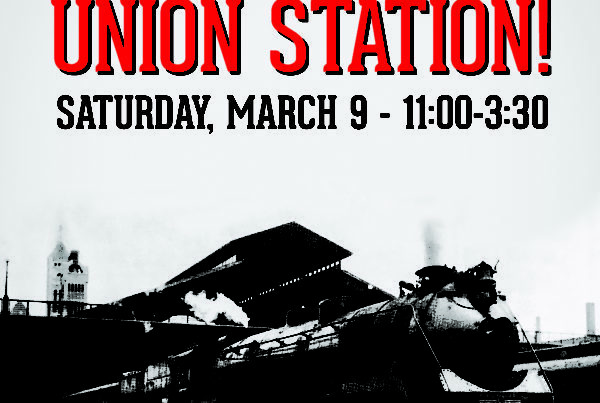 There is nothing as invigorating as the mighty Iron Horse. 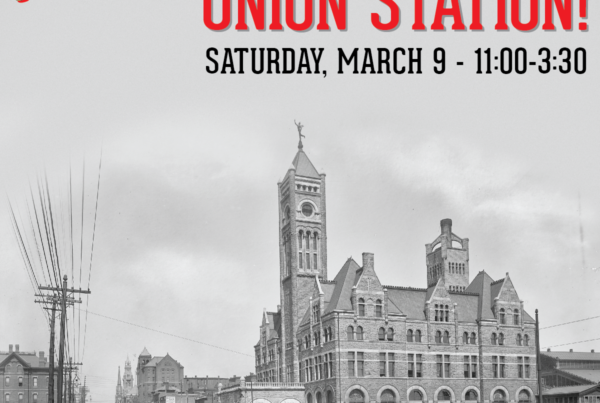 and Nashville, Chattanooga & St. Louis Railway No. 576 is about to inspire thousands more. 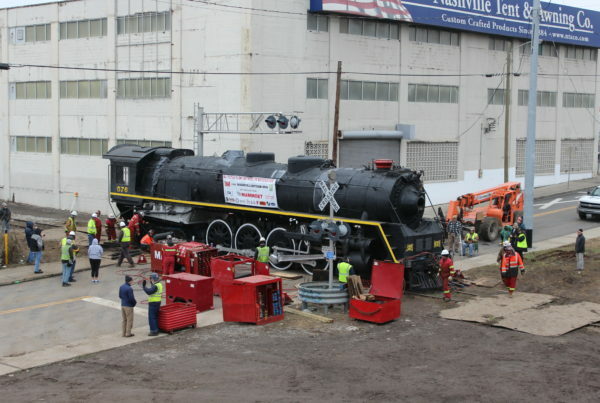 NASHVILLE STEAM is undertaking the restoration and operation of a Nashville legend. The adventure departs now. Will you climb aboard The Stripe? 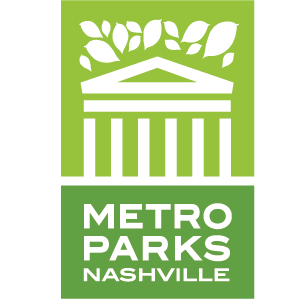 After months of planning and a week of prep work, Nashville Steam completed the relocation of No. 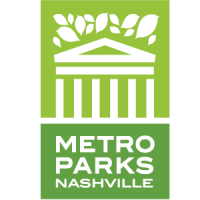 576 from Centennial Park to the Nashville & Western Railroad without a hitch….